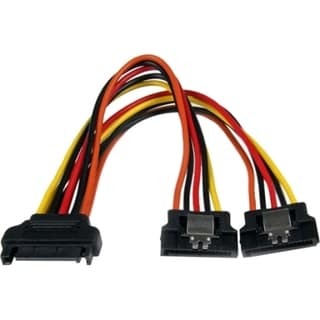 Tripp Lite - Tripp Lite P944-06I 6 SATA Power Cable Type: SATA Power Type: Cable Connectors Color: Multi-Color Connector Number: 2 Cable Length: 0.5 ft.
Startech - LSATA6 6in Latching SATA Cable The LSATA6 SATA Cable features two latching 7-pin data receptacles and supports full SATA 3.0 bandwidth of up to 6Gbps when used with SATA 3.0 compliant drives. 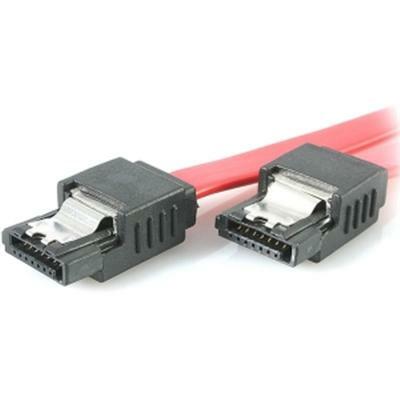 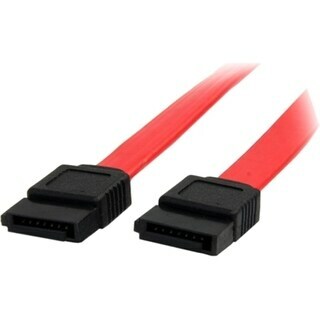 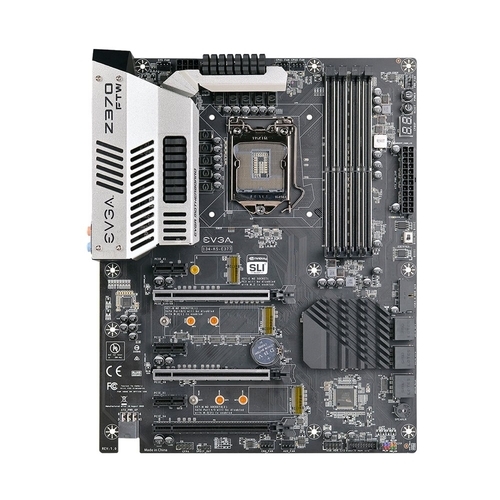 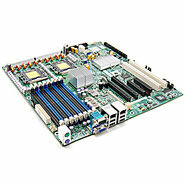 Startech - SATA6 6in SATA Serial ATA Cable The SATA6 Serial ATA Cable features two 7-pin data receptacles and supports full SATA 3.0 bandwidth of up to 6Gbps when used with SATA 3.0 compliant drives. 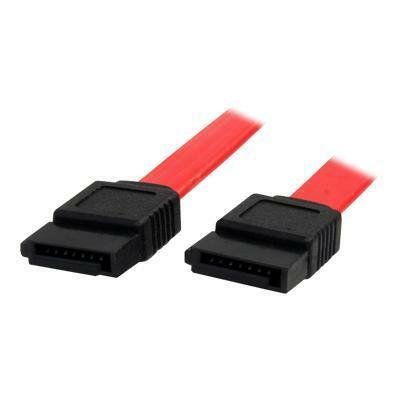 ASOUND - StarTech SATA2ESATA6 6 ft. Shielded eSATA to SATA Cable M/M Type: eSATA Type: SATA Color: Black Connector Number: 2 Specifications: Connector Types: 1 - SATA Data 7 pin Male Connector Types: 1 - eSATA Plug Cable Length: 6 ft.